I'm a 100% Roman guide. I was born and raised in Rome and I never get tired of walking and admiring the city. I’m still enchanted by our charming cobblestoned streets, terrific churches and lovely fountains. Walking around in the streets of the Eternal City, you can breathe History! The beauty of Rome is overwhelming,there is so much to see! It would take you a life to visit every archaeological site or museum.. Visiting Rome in one day..is simply impossible! A careful selection is warmly suggested, choose few sites per day and enjoy a glass of wine (the Dolce Vita)! I'm here to help you in this choice: we can plan together your Roman Holiday. Together we can choose the perfect tour for you, with the best timing and tips to avoid lines, the heat or the crowd. With me as your Personal Guide, you’ll have a local at your service! I'm ready to reply to every questions about the Roman History... but I'm also here to let you discover traditions and lifestyle of the "modern"Rome. During my tours, you can sip the best coffee in Rome or taste the thin-crust pizza (Roman Style) or enjoy an authenic Italian gelato. I'll suggest you my fav place in town to enjoy a genuine meal! Are you ready to discover "my" Rome? 3. 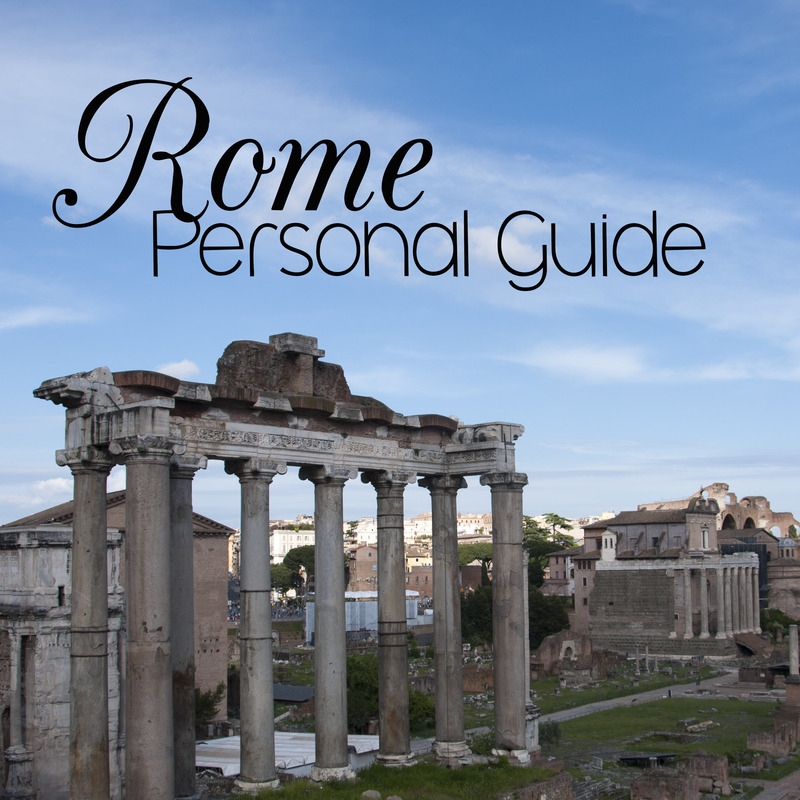 Roman Forum and Palatine Hill : Forum, Palatine Hill and the special openings. 14. Capitoline Museums: the oldest museum of the world. Meet the She-Wolf and the Colossus of Constantine.